Oh boy. I am digging this! Looks like what would happen if Annie Clark went to First Act instead of Music Man for her signature guitar. You get it from the Wood Green one? It looks sort of ugly. In a good way. Also skimming through the thread I thought Noirie was saying they'd done the Lindo headstock logo in comic sans, at which point I would've bought one immediately. It is a cool looking design for sure. 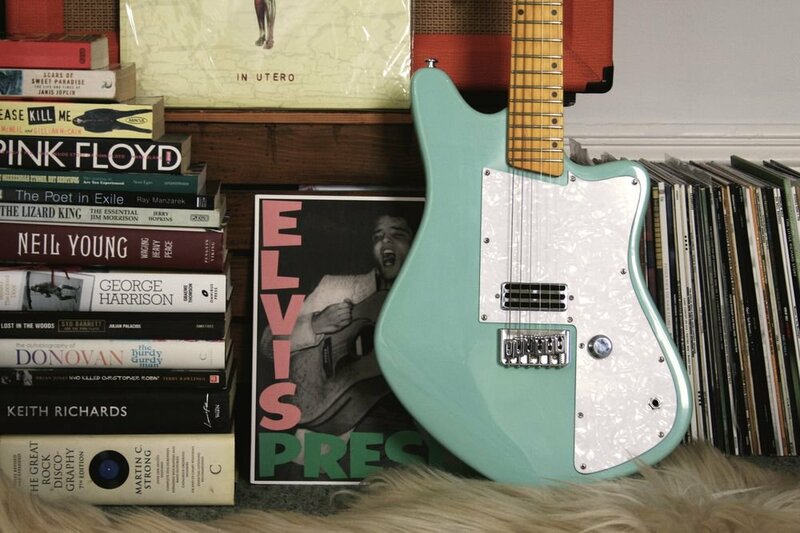 I'm guessing the pickup looks cool but sounds meh? Artec toaster, a la Fakenbackers. Mini-hum footprint. 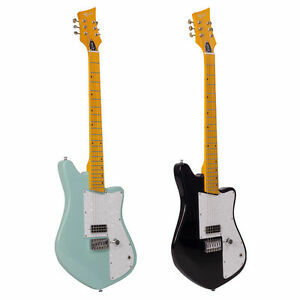 Do want the green one, though I'd also want a neck pickup. Seems you can't get them Stateside anyway. Given it's in Camden, maybe this guy in Wallingford gave up on Gumtree? 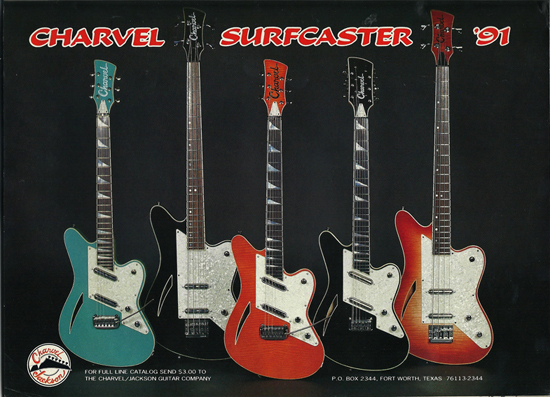 Reminds me of that Jackson Surfcaster I used to own, which was more bland looking than the Charvel version. Looks cool in an angular kind of way. Not heard any good reports on those Lindo guitars though.